Are you and aspiring talent or parent of one? Our team has over 50 years of combined industry experience on a professional level including acting, modeling and singing. We have worked in all facets of the entertainment industry including feature films, TV shows, commercials, music concerts and videos, print work, infomercials and runway fashion shows. Please tell us about yourself, upload a current picture (does not have to be professional) and an actors resume (if you have one). Most important, tell us a little about yourself and why your interested in pursing the entertainment industry. Once received, we will contact you for a phone interview to start and see how we can support your goals and career. Please know that we have both the Green Room Acting Studio and also Aspiring Talent Management. As a talent manager, we develop and place talent with legitimate model & talent agencies. Because of our long-standing relationships through Peter Glenn Publications, we manage talent from all over the country. Do you have a manager? Are you interested in being represented? We have launched a talent management company. As a manager, we develop talent and then place them with legitimate model & talent agencies. 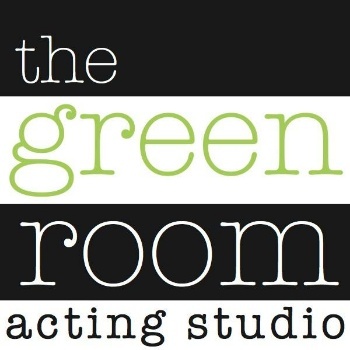 Green Room Acting Studio - Thank you for contacting us! We have received your talent profile and will contact you shortly.